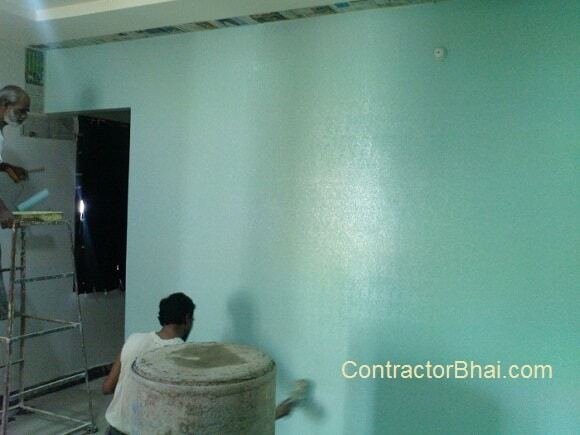 Luster Paint is highly advisable for Indian Home Interior painting. Luster paints are oil based, which makes it washable, resistant to stains. Plastic paints are water based & have low wash-ability.